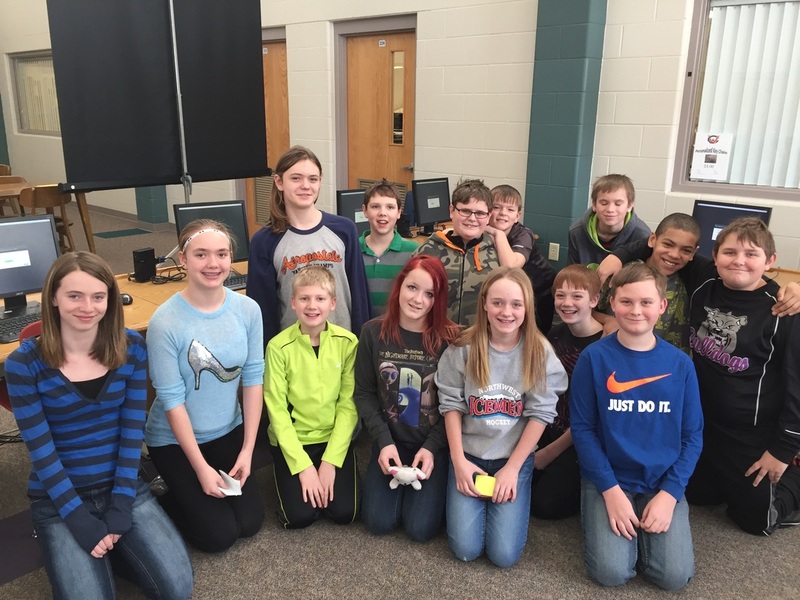 This club is focused on the creation of video games and apps. We will use this page for club updates and links. 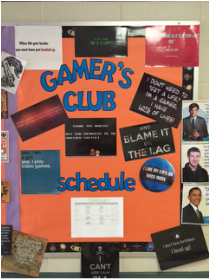 8th grade Gamer's Club at work. We will be experimenting with Scratch. 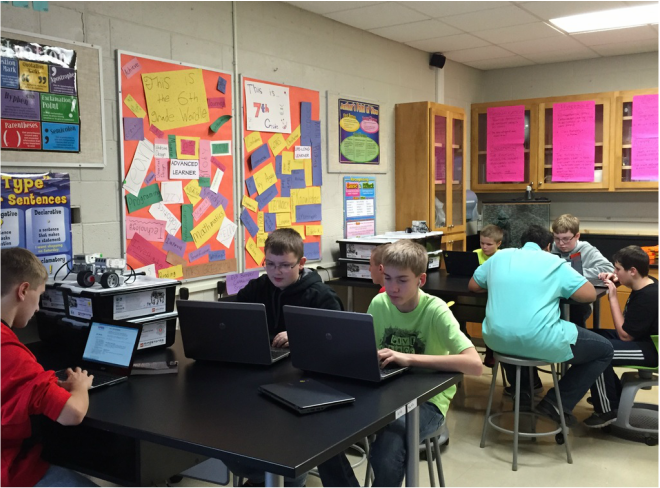 when prompted use the class code MSLEXI to join the class. This course will give you a taste of computer science and block programming. Once we have completed this we will be able to design our own game. This website has great information regarding video game creation software. This challenge may be a jumping off point for the club. We will have to see what you are interested in. If you would like to join the challenge, please register as a student on the site and then click on the following url to join our class! This document is imperative to video game design. It allows all members of the design team to be on the same page. If you are competing in this challenge as an individual or team I would expect you to complete one of these.